DEARBORN, Mich. -- A Muslim man who says Little Caesars served him a pizza with pepperoni made with pork has filed a lawsuit seeking $100 million from the restaurant chain. The Detroit Free Press reports that the lawsuit filed Thursday in Wayne County Circuit Court says the pizza sold in the Detroit suburb of Dearborn was labeled "halal," meaning it shouldn't contain pork and would be prepared in a way that follows Islamic law. 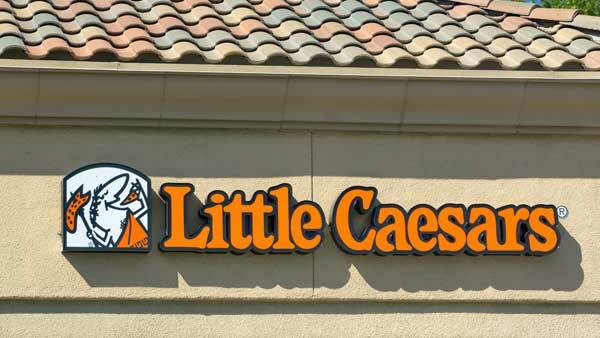 The Associated Press sent an email seeking comment from Little Caesars. The lawsuit seeks class-action status. It says Mohamad Bazzi ordered "halal" pizza March 20 and Wednesday that contained pork. His attorney, Majed Moughni, says the lawsuit also aims to deter others from accidentally ordering food that contains pork from the restaurant. Dearborn has a large Muslim population.